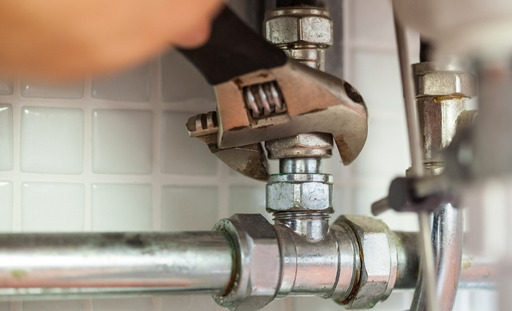 At Northampton H2O, in addition to our plumbing, heating and installation services we offer a range of other services to help make improvements around your home. 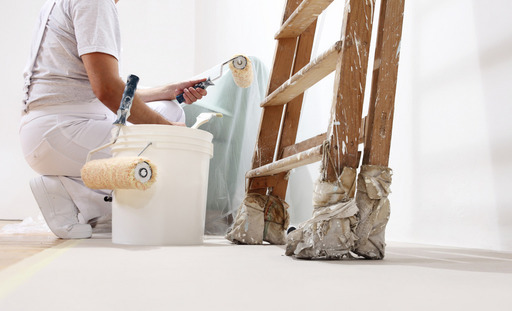 Keeping up with the maintenance around your home can sometimes feel like a never ending task and finding the time to decorate your home sometimes just feels like too much hard work, so why not let our team help, whether it's for your home or for an end of tenancy maintenance then you need look no further, we can happy help with any maintenance from the small odd jobs to full refurbishment. 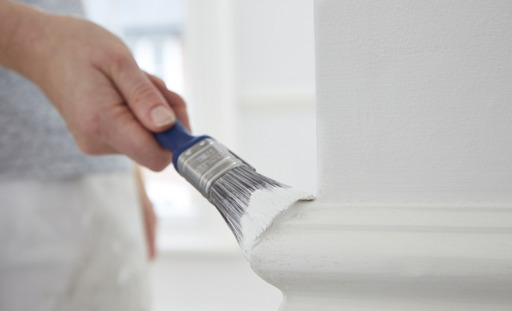 If your décor is needing a spruce up, whether that it just a fresh lick of paint, wall papering, replacement internal doors or any other decorating requirement, then our team of qualified decorators are on hand. 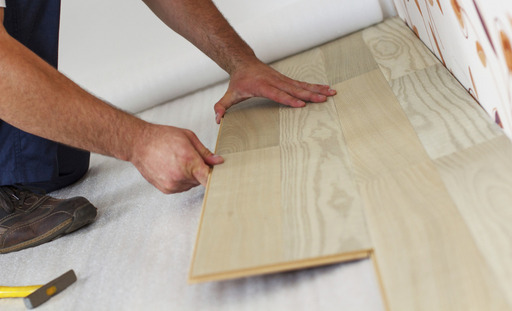 If you require business premises decorating, we also understand that you will require as little disruption to your business as possible which is why we also offer an out of office hours’ service. Although DIY stands for do it yourself most modern home owners actually think it's "don't involve yourself", as with busy lifestyles what little down time they have could be far better spent, than trying and not always succeeding with DIY projects and that’s where we can help. With so many DIY programs, projects and ideas available there is no end to what can be achieved, but if you don’t have the correct tools or skills, the dream can turn into a nightmare very quickly, so if you have any DIY ideas and need skilled tradesmen to turn those ideas into a reality just give us a call. Did you know that a leaking tap can waste at 5,500 litres of water a year and if one tap drips 5 times a minute, that equates to about 1 litre of water wasted every day? We can stop your taps dripping, fix that toilet that doesn’t flush properly, replace you taps with new ones, plumb in your washing machine or dishwasher and all manner of small plumbing jobs and if your plumbing requirements are for larger plumbing jobs our sister company Northampton H2O are also on hand, with fully qualified gas and plumbing engineers. Unfortunately carpets never stay looking as good as when they were first fitted and excessive footfall can soon make them not look their best, and for homeowners with pet’s muddy feet are always a problem. A business reception area is often the first impression of a potential customer so ensuring that all areas look presentable is important for any business and that includes clean carpets. 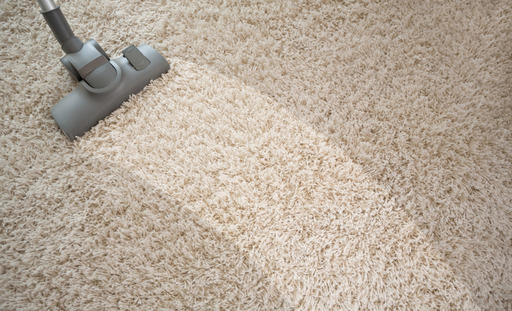 So if you want to brighten up your carpets, please contact us for a no obligation quote for carpet cleaning. 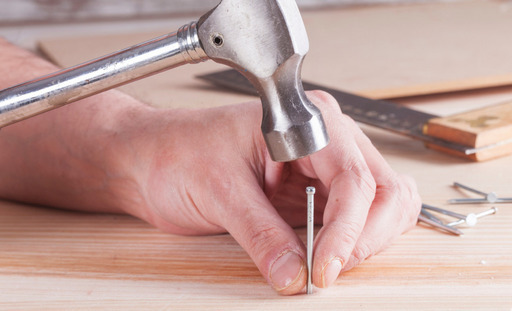 Many pieces of furniture are now being supplied as flat pack, and no matter how many times you check whether you have the correct amount of screws, when you have finished building the flat pack furniture there always seems to be screws left over or even worse, not enough and how many times have you used the wrong screw in the wrong hole and damaged your new flat pack furniture. If this sounds all too familiar then our team can help, they will have spare screws just in case and they will be able to understand the instructions even if they’re not in English, so whether you have a flat pack desk that needs assembling, a new flat pack wardrobe or any flat pack furniture that you would like building, please contact us for a free no obligation flat pack assembly quote. Over time exterior paintwork can peel and appear tatty and especially if the area is south facing as it can also fade. The exterior of any property gives the visitor, client or tenant a first impression on what the inside might look like and as they say first impressions count. 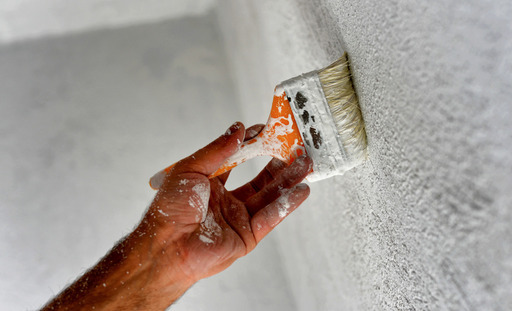 We will undertake any exterior painting requirements that you have, from window frames, to doors, to walls and even fencing and decking, in fact anything outside that needs painting, and we are qualified to work at heights. Odd jobs are usually the small jobs that you keep saying I’ll do that when I have a spare few minutes, but often find that you never have a spare few minutes or don’t have the tools to hand so they end up getting put off and can in time mount up to quite a few odd jobs. 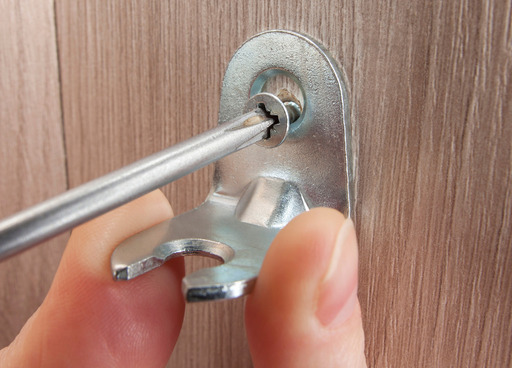 No matter how small an odd job appears our team are more than happy to complete this for you, whether it’s just a case of wanting some pictures hanging or fitting a new lock on a door. If you would like a quote for any of the above services simply call us on 01604 708971 or click here to contact us.